Online Registration is Closed. To inquire about attending, please email dhypke@consciouscapchicago.org. 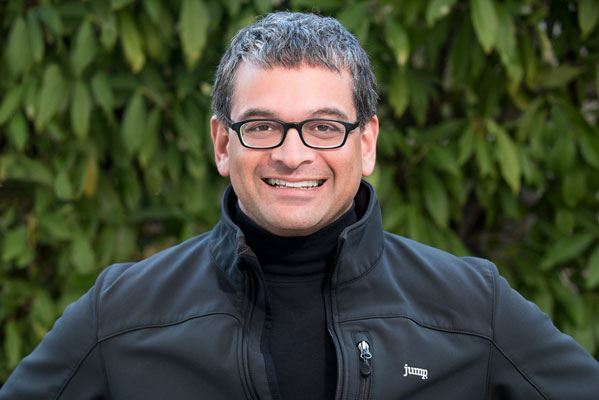 Dev Patnaik is the CEO of Jump Associates, a strategy and innovation firm he co-founded in 1998. He is a trusted advisor on strategy and innovation to leaders at many of the world’s most admired companies. Dev is a frequent keynote speaker at major forums, and his writing has appeared in BusinessWeek, Forbes, Fast Company, and many others. He is the author of the book Wired to Care, named one of the best books of the year by both Fast Company and Business Week. Malcolm Gladwell called Wired to Care “just what we need for the lean years ahead.” His forthcoming book, Unleash, is a playbook for leaders trying to grow their businesses in times of extreme change.